2/25/19—The National Coalition of Girls’ Schools is partnering with seven member schools in the Toronto area to host a Girls’ School Advantage advocacy outreach event. Prospective families and community-based organizations are invited to learn about the effectiveness and unique environment of all-girls schools. 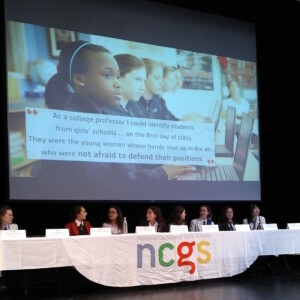 The program will featured remarks from Natalie Demers, Director of Research Initiatives & Programs at NCGS, and a Q&A panel of student representatives from each of the participating schools followed by a school fair. Participating schools include The Bishop Strachan School, Branksome Hall, Hawthorn School for Girls, Holy Name of Mary College School, St. Clement’s School, St. Mildred’s-Lightbourn School, and Trafalgar Castle School. 2/19/18—Anne K. ’19, a student at Foxcroft School, recently received a U.S. patent for her “Retractable Limited Dexterity Eating Aid.” Inspired by her 94-year-old grandmother who was diagnosed with dementia and has difficulty with fine motor skills, Anne’s tool assists with eating. The device fits around a dinner plate and is designed to push food towards the middle of the plate. It also provides a raised edge to help users get food onto their utensils and prevent spills. Anne conducted significant research on eating aids as she developed and refined her invention. She also took an online course to learn a sophisticated computer-aided design software called On Shape to help create the device. After she rendered detailed drawings of the device, she created a sample on the 3D printer in The Innovation Lab at Foxcroft. Anne joins the small yet powerful cohort of female inventors who currently only hold about 10% of all U.S. patents. 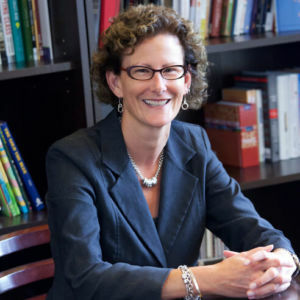 2/13/19—Havergal College has announced the appointment of Catherine Misson, effective August 2019, as the school’s 12th Principal in its 125-year history. Misson is an accomplished educator with over two decades of experience. 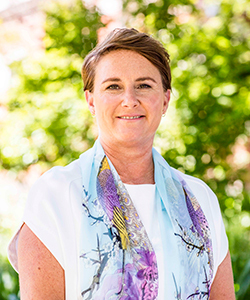 She has led a progressive evolution of learning across the Junior, Middle, and Senior Years Programs at Melbourne Girls Grammar, where she has been Principal since 2008. 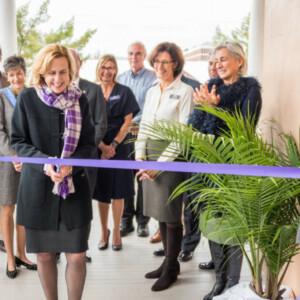 Throughout her career, she has demonstrated a commitment to fostering positive learning environments unique to the development of girls, one example being the Artemis Centre, Melbourne Girls Grammar’s facility for the well-being of girls, which opened under Mission’s guidance. 2/8/19—Having just returned from our February NCGS Board of Trustees meeting, I find myself reflecting on how fortunate we are to work in—and for—girls’ schools. The NCGS Board and staff are grateful to Miss Porter’s School for hosting our meetings over two days and to The Ethel Walker School for hosting a wonderful dinner where we were thrilled to come together with colleagues from Emma Willard School, Greenwich Academy, Miss Hall’s School, Stoneleigh-Burnham School, and Westover School. When opening our meetings, I always share a reading, poem or quotation, and felt words from Rosa Parks would be very appropriate during Black History Month. Parks said, “I would like to be known as a person who is concerned about freedom and equality and justice and prosperity for all people.” Parks’ wish is one to which we all—educators, schools, and our Coalition—aspire. Time together with girls’ school colleagues always magnifies how important our work as educators is in facilitating our girls’ growth and learning. I believe we learn just as much from our girls as they do from us. While we know when our students leave us they are equipped with the skills, knowledge, and conviction to thrive, we also find our schools have learned and grown because of their presence. Our girls challenge us to keep things like freedom, justice, and equality front of mind—just as Rosa Parks would want. NCGS’ research report on Fostering Academic and Social Engagement: An Investigation into the Effects of All-Girls Education in the Transition into University has been rolled out, and I encourage you to take advantage of the supporting resources and toolkit available for member schools. Email Olivia Haas, if you have not yet requested these materials. 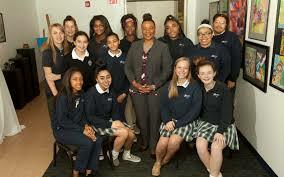 NCGS’ recently reformed its Transgender/Gender Identity Task Force (originally formed in 2014). Updated recommendations and resources to support member schools will be available in the weeks and months to come. After a very successful Educating Girls Symposium hosted at Laurel School in Cleveland in October, we look forward to our next Symposium—which is sold out!—at The Nightingale-Bamford School in New York City on February 20. NCGS continues to focus on preparing for our NCGS 2019 Conference: Dream, Dare, Do: Girls as Makers, Inventors, Engineers, and Entrepreneurs, to be hosted at Westridge School in Los Angeles, June 24-26. Finally, we are continually taking stock of our important work in order to inform our future. This reflection cannot be done without our members’ feedback. Our NCGS staff, in consultation with the Board of Trustees, is currently working on a member survey to be distributed later this year. Your input is invaluable, and we look forward to your full participation and valuable reflections. 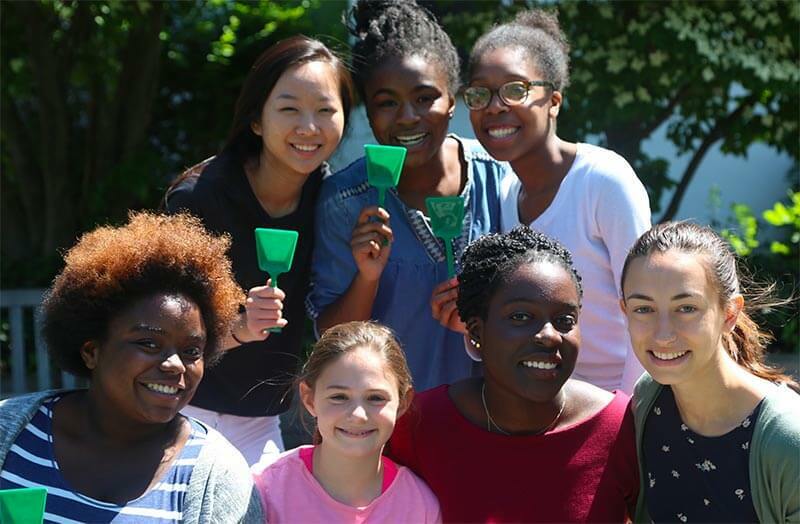 2/1/19—The National Coalition of Girls’ Schools is partnering with eight member schools in the greater Boston area to host a Girls’ School Advantage advocacy outreach event. Prospective families and community-based organizations are invited to learn about the effectiveness and unique environment of all-girls schools. 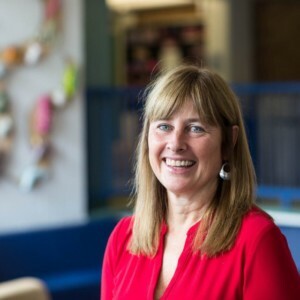 The program will featured remarks from Natalie Demers, Director of Research Initiatives & Programs at NCGS, and a Q&A panel of student representatives from each of the participating schools followed by a school fair. Participating schools include Academy at Penguin Hall, Dana Hall School, Dexter Southfield, Montrose School, Nashoba Brooks School, Newton Country Day School of the Sacred Heart, Notre Dame Academy, and The Woodward School. 1/24/19—St. Mary Academy-Bay View will become the first elementary/secondary school in Rhode Island to obtain a state-of-the-art Anatomage Table—a groundbreaking scientific device that will vividly enhance instruction and learning within Bay View’s STEM-focused courses and programs. 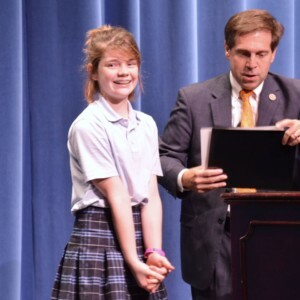 1/5/19—A student at Girls Preparatory School (GPS) will travel to the 2019 #HouseofCode reception in Washington, D.C., as the winner of Tennessee’s Third District’s Congressional App Challenge. Seventh-grader Emerson C. won the competition with her game app, Litter Awareness, which features a polar bear that has to traverse a maze to reach her cub without getting caught in litter. If the polar bear entangles itself in litter, a message pops up regarding the dangers of environmental degradation. The Institute will fund more than eleven “emerging leaders from diverse socioeconomic backgrounds, such as young women with limited financial and emotional support.” Scholars will gain access to mentors and tutors, will partake in a leadership development curriculum, and receive life and career assistance throughout college, graduate school, and beyond. 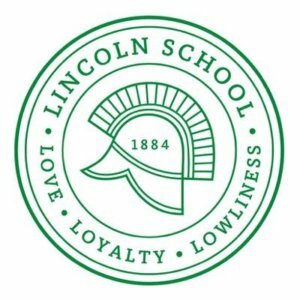 12/11/18—Lincoln School recently announced the formation of its Strategic Advisory Board, a committee made up of nine national and international leaders, experts, and innovators. The board members range from former White House Chief of Staff, Kenneth Duberstein to the founder of Girls Who Code, Reshma Saujani. Together, they will offer advice and counsel to Lincoln’s Head of School, Suzanne Fogarty, on matters related to mission, curriculum, and strategic plan; identify and engage potential partnerships and opportunities for the school; and assist in cementing Lincoln School’s reputation as a top all-girls independent school founded on Quaker values. 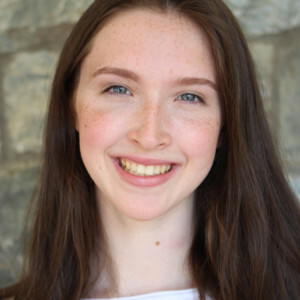 11/28/18—Stoneleigh-Burnham School (SBS) Debate and Public Speaking Society member Jacqueline “Jax” M. ’19 recently qualified for the 2019 World Individual Debating and Public Speaking Championship in Toronto, Canada, where she will represent the U.S.
SBS’s Debate and Public Speaking Society is one of the school’s signature programs, and Jax joins an elite group of former competitors. 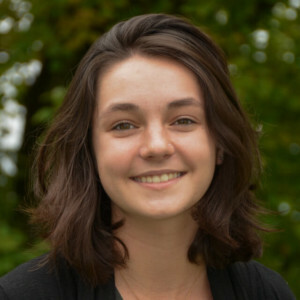 She is the 18th debater in the school’s history to qualify for the world competition. Jax qualified for the championship during the International Independent Schools Public Speaking Competition held in Toronto earlier this fall, where she and SBS teammates Beatrice B. ’20and Joy L. ’20 competed with about 150 students from 47 schools from around the world.